Is a Trust a One-Size-Fits-All Document? 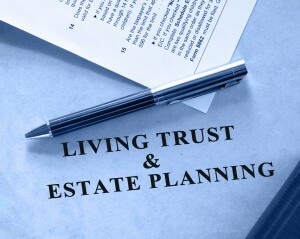 In meeting with an estate planning attorney, one of the options that may be recommended to you that of a trust. A trust can be two primary types: living or testamentary. A living trust is created during your lifetime by giving your signature on an authorized trust document. A testamentary trust is generated through your will which means that this trust doesn’t actually exist until you pass away. Many people believe that trusts are one-size-fits-all and that they accomplish basic probate and tax problems. This is not true. Rather, these are legal instruments that can be designed for your individual needs. They are frequently part of your plan and a crucial part of that plan. If you have not carried out other elements of the plan, your trust may be relatively useless. Consult with a New Jersey estate planning attorney today to discuss a living trust and other options for your estate planning.